Your windshield is one of the most important structural features on your vehicle and functions in conjunction with your air bag to keep you and your passengers safe. Don’t take risks when it comes to the security of your vehicle. Turn to the windshield repair and replacement experts at U-tech Auto Glass LLC for professional auto glass repair and replacement. If the windshield on your car, truck or SUV is chipped or cracked, not only is your driving visibility impaired, but the windshield could rupture completely without warning from something as simple as a sudden temperature change. 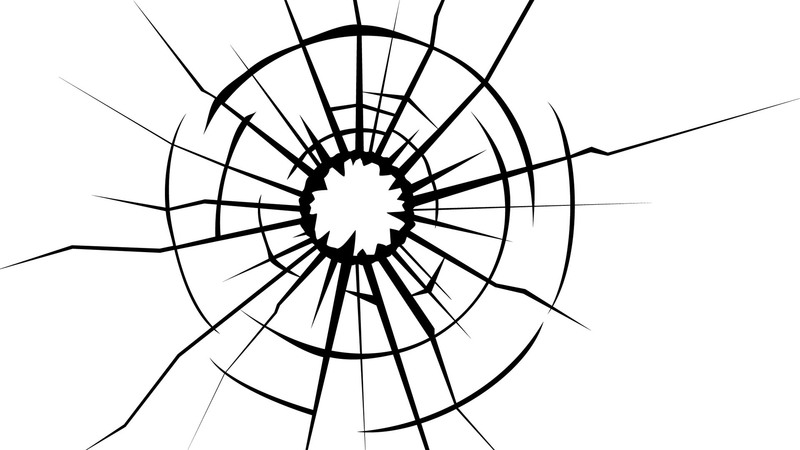 Even just a small crack in your windshield will steadily develop into larger and more hazardous issues. In addition, driving with a damaged windshield can get you a ticket from law enforcement. A cracked windshield also allows water to infiltrate and cause further damage to your vehicle. U-tech Auto Glass LLC specialists repair the glass on our customer’s vehicles using high performance fillers that restore using specially prepared formulas that perfectly match your windshield’s strength and tint. Save Money - The cost of repairing your windshield or any glass on your vehicle is much less than that of an entire window replacement. Save Time – Replacing your windshield entirely is a lengthy, multi-step process. U-tech Auto Glass LLC repairs small chips and tiny cracks within minutes. Ensure Safety – The windshield on your vehicle is specifically designed and constructed to include safety features that limit the likelihood of its shattering into shards of glass in the event of an accident. Even with only slight damage, your windshield becomes a potential safety hazard. Windshield Protection Tip: Ask about our windshield water repellent treatments for increased safety and savings. Whether you need windshield replacement for a car, truck, SUV, motorhome or commercial vehicles, our auto glass experts offer dependable products and services at affordable rates. We provide free estimates to assess the damage and get you back on the road safely and promptly. U-tech Auto Glass LLC works closely with many insurance companies and provides assistance with processing any claims to speed up repair time. Before filing your claim, verify that your vehicle insurance covers auto glass repair and whether your coverage is all inclusive. 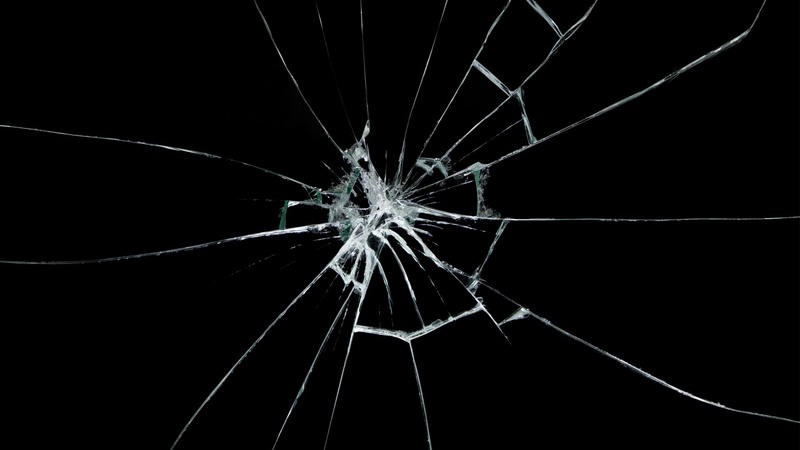 In certain instances auto glass repair may not be covered in the case of vandalism, fire or weather damage. Speak to your agent before calling the claims department. We invite you to visit our location or call us for more information. All information provided is provided for information purposes only and does not constitute a legal contract between U-tech Auto Glass LLC and any person or entity unless otherwise specified. Information is subject to change without prior notice. Although every reasonable effort is made to present current and accurate information, LinkNow!™ Media makes no guarantees of any kind.